Emily joined the Soil & Water Lab in August 2015 as a student and New York State Water Resources Institute/Hudson River Estuary Program employee. Emily received a BA in Environmental Studies from Vassar College in 2009, and focused her undergraduate research on assessing changes in water quality in rain gardens installed on campus. Emily worked for a year as a Research Fellow for the Vassar College Environmental Research Institute, followed by a short stint as a Community Educator for Cornell Cooperative Extension in Dutchess County. 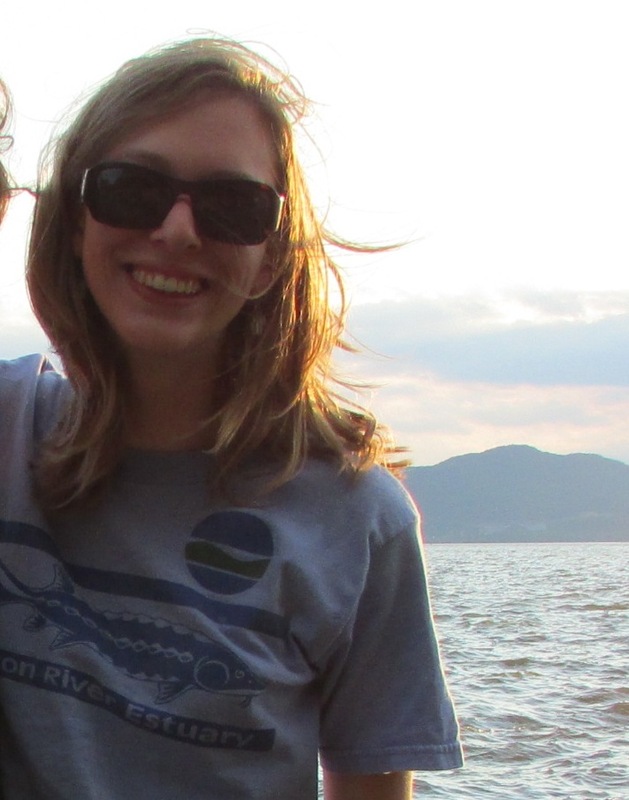 Since December 2010, Emily has been the Watershed Outreach Specialist for the New York State Department of Environmental Conservation's Hudson River Estuary Program, in cooperation with the NYS Water Resources Institute at Cornell University. She works with a wide range of stakeholders to improve water resources in the Hudson River estuary watershed. Emily's research and outreach interests focus on watershed planning and management, stormwater, green infrastructure, and engaging stakeholders. Outside of work and school, she is passionate about swing dancing, and regularly teaches, performs, coordinates events, and travels around the country to dance.